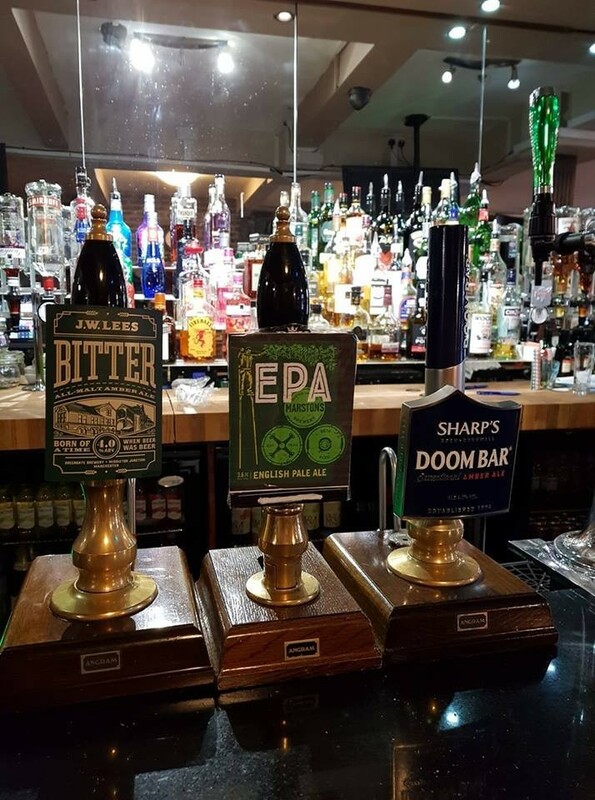 £2.50 EPA 3.6% English pale Ale is a lighter blonde ales with a sweet citrus bitter taste leave a nice clean finish. £2.50 J.W Lees - BITTER 4.0% auburn beer with a clean dry moreish taste. £2.90 Doom Bar - 4.0% amber beer with fruit, bitter/sweet balance and a dry finish.